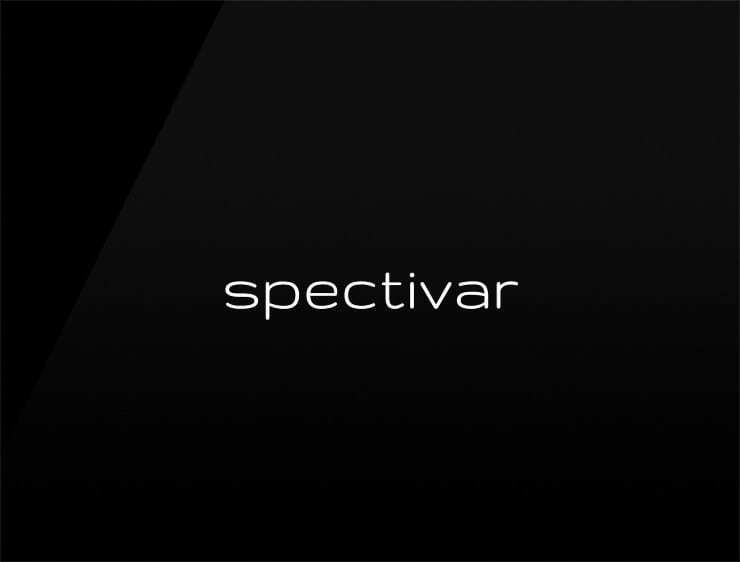 This peculiar and modern name ‘Spectivar’ evokes ‘spectrum’ and ‘spectacular’. A great name for companies covering a broad spectrum. Possible fits: A tech company. An investment firm. A glasses brand. A lens manufacturer. A science lab. A research company. A data analytics software. A laser company.